Covering a little about the philosophy and ethos of Chinese Brush painting techniques. 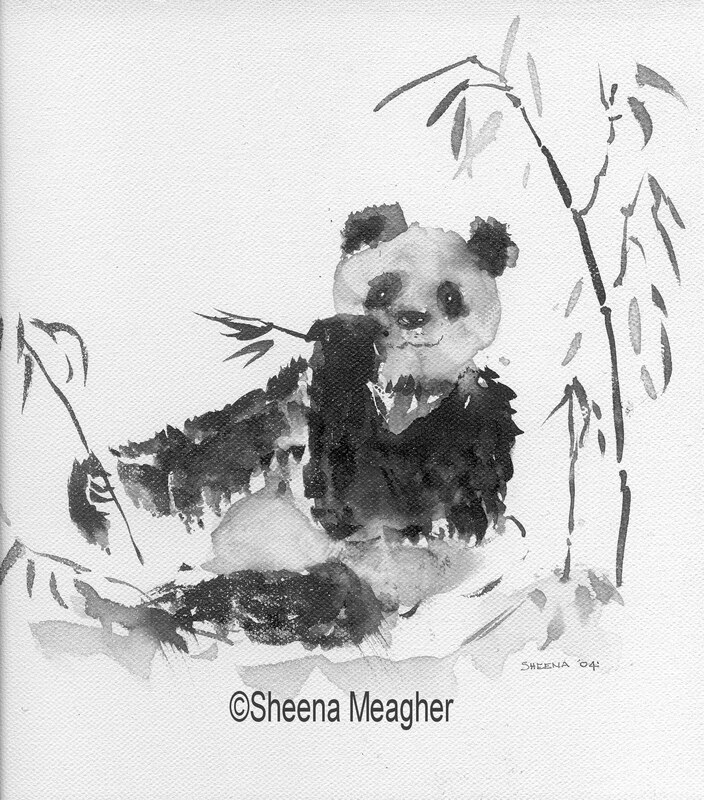 Hands on painting bamboos, pandas, magnolia by moonlight, magnolia flowers, ‘held line’ and ‘flowing form’. Copyright © 2015 Sheena Meagher. All Rights Reserved.